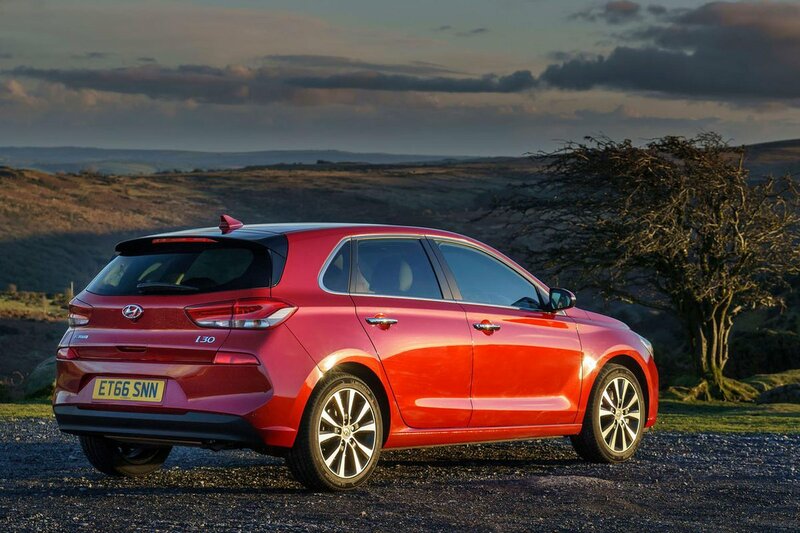 Hyundai i30 Running Costs, MPG, Economy, Reliability, Safety | What Car? The latest i30 isn’t as cheap as the first and second-generation models – in fact, it’s priced roughly on a par with rivals such as the Skoda Octavia. That said, fairly decent discounts are available (check out our latest deals to see how much you should pay). A large part of the i30’s appeal lies in its five-year, unlimited-mileage warranty, which few rivals can match. The ownership package also includes five years of breakdown cover and five years of free annual ‘check-ups’. Fixed-price servicing packages for either three or five years also represent good value. Resale values are nothing to write home about, and PCP finance deals aren't either, so expect higher monthly repayments than on a Skoda Octavia. The i30’s engines are all comparatively small, but the petrols aren't especially efficient. Fuel economy and CO2 emissions for the 1.4 turbo fall a long way short of rivals equivalent units, for example. The 1.0-litre petrol is better, but the 1.6 diesel is likely to be your best bet if you do more than 15,000 miles a year. Standard equipment is impressive enough. Entry-level S models come with alloy 15in alloys, LED daytime running lights, a multifunction steering wheel and electric windows all round. Next-level SE trim adds 16in alloy wheels, front fog lights, rear parking sensors with a reversing camera and a leather steering wheel. However, our favourite trim is SE Nav, which adds an integrated sat-nav and takes the screen size to 8.0in, as well as bringing Apple CarPlay and Android Auto. We don’t see the need to spend any more money than this. Beyond that, Premium trim brings 17in alloy wheels, climate control, an electronic parking brake and artificial leather, heated front seats. Range-topping Premium SE trim rounds things off with a panoramic sunroof, genuine leather seats and a heated steering wheel, but is too pricey to recommend. The five-year, unlimited-mileage warranty is one of the i30’s main selling points, so if anything does go wrong during that time you're likely to be covered. Roadside assistance is also included, while the bodywork is covered by a 12-year anti-perforation warranty. In our most recent reliability survey, Hyundai as a brand finished an impressive 7th (our of 32 manufacturers), behind Toyota and Honda but ahead of Skoda, Ford and Vauxhall. However, the current i30 wasn't part of the survey – it was too new. 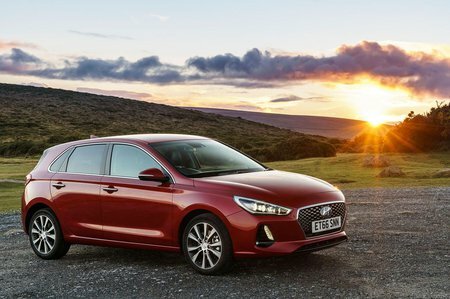 Every i30 comes with six airbags, tyre pressure monitoring, automatic emergency braking and lane keep assist – that’s an impressive haul of safety equipment. Once you get to Premium trim, further technology includes blindspot monitoring and rear cross traffic alert, the latter of which warns you about passing cars when you're reversing out onto a road. 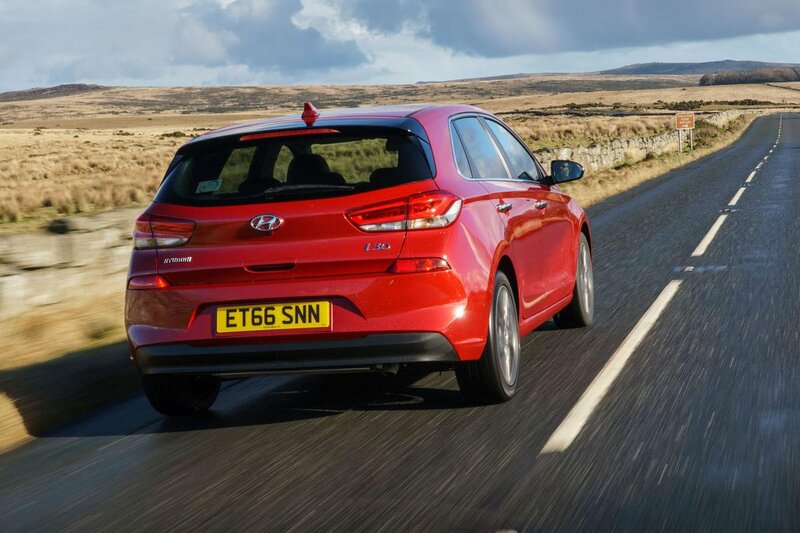 This comprehensive list of standard kit helped the i30 achieve five stars (out of five) in its Euro NCAP safety test, putting it on a par with the Volkswagen Golf. However, most rivals, including the Golf and Skoda Octavia, were tested several years ago under an older and less stringent set of criteria.